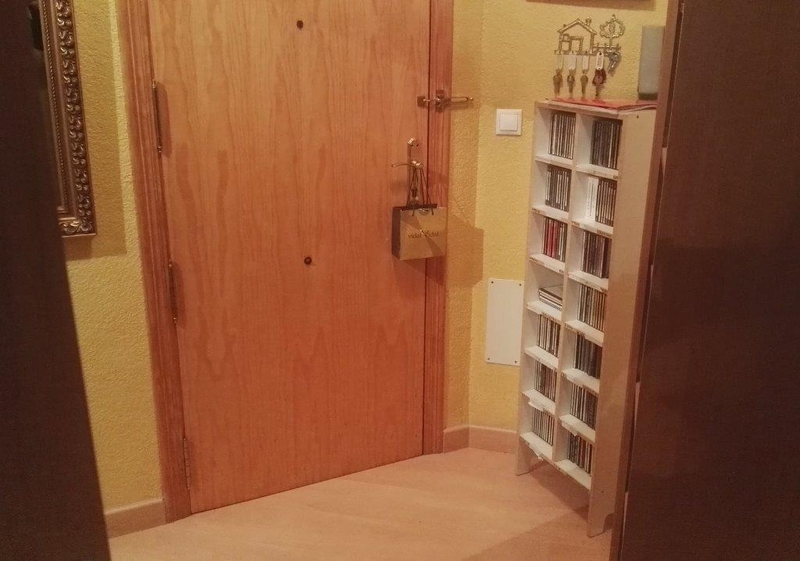 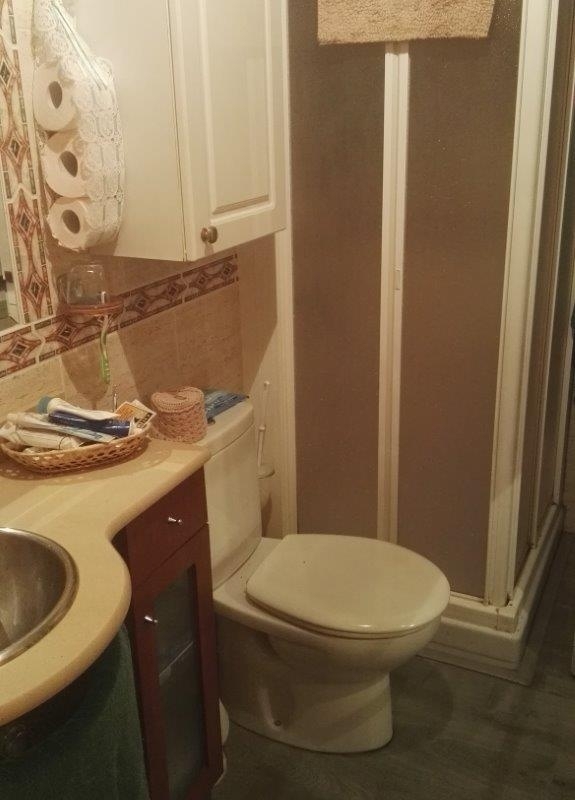 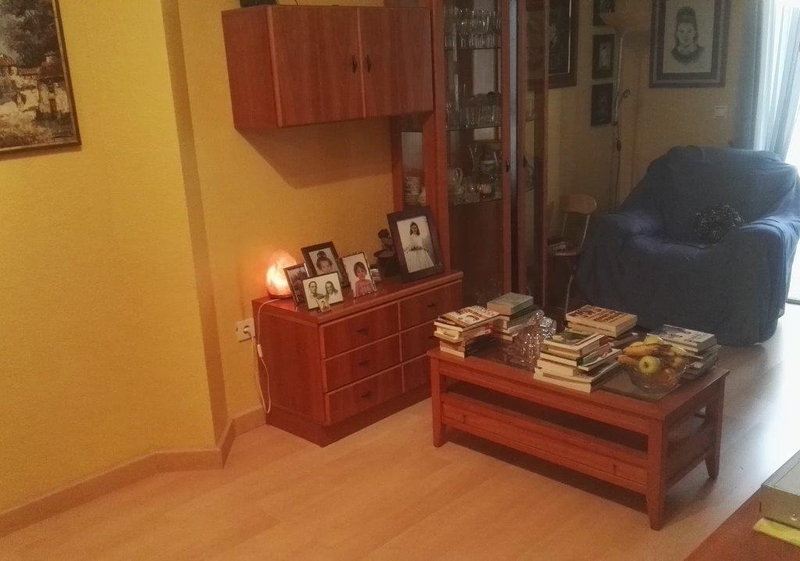 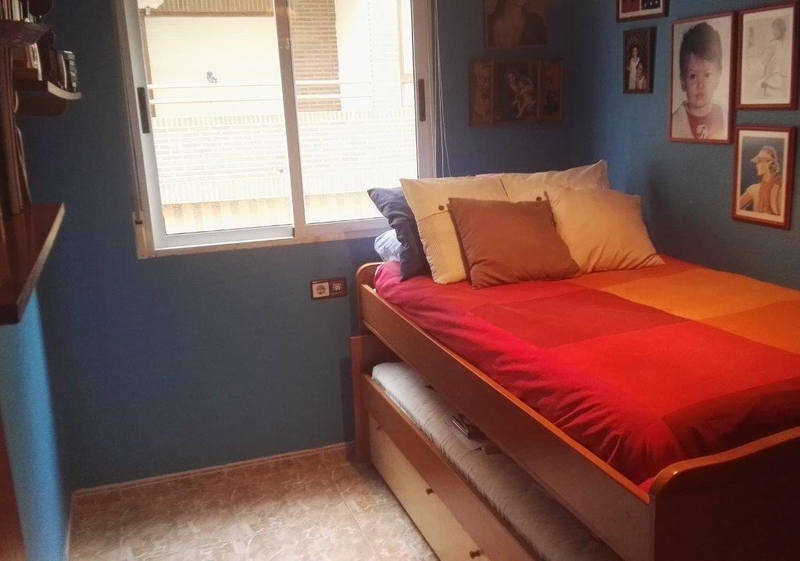 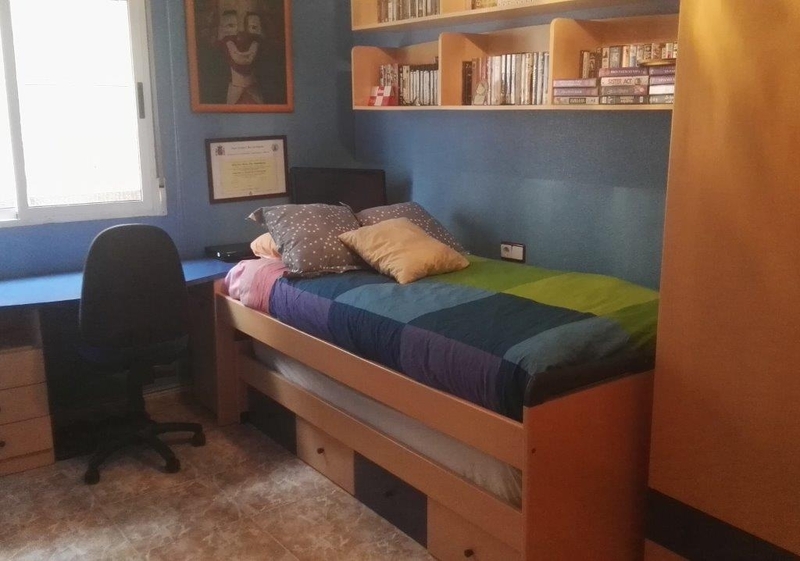 Flat near Parque de las Naciones. 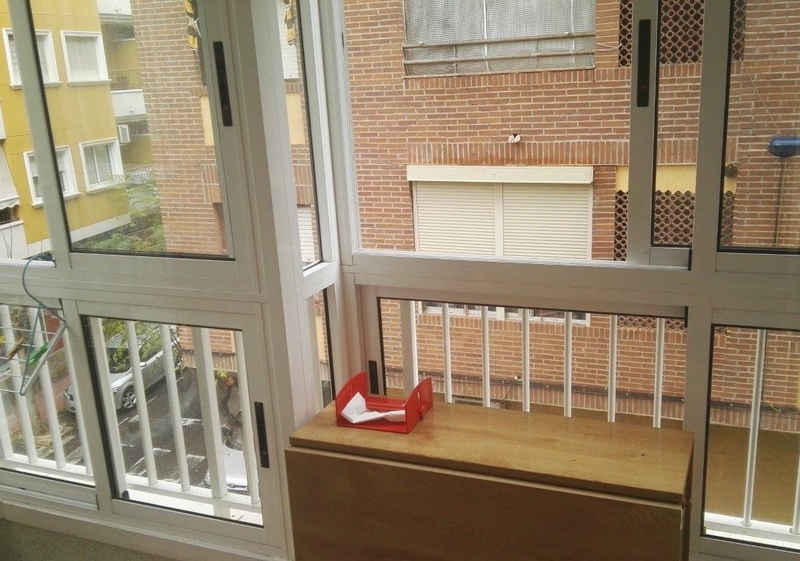 The flat consists of 2 rooms with a large balcony. 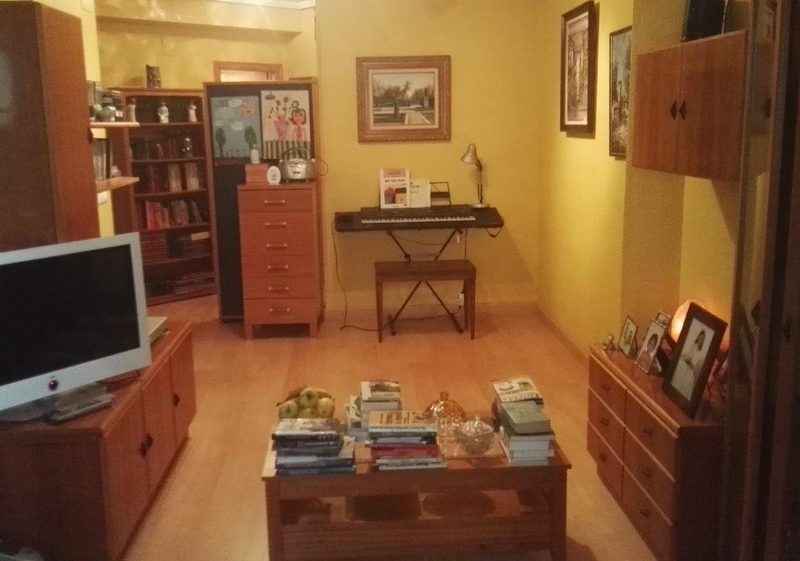 It has approximately 60 m2. 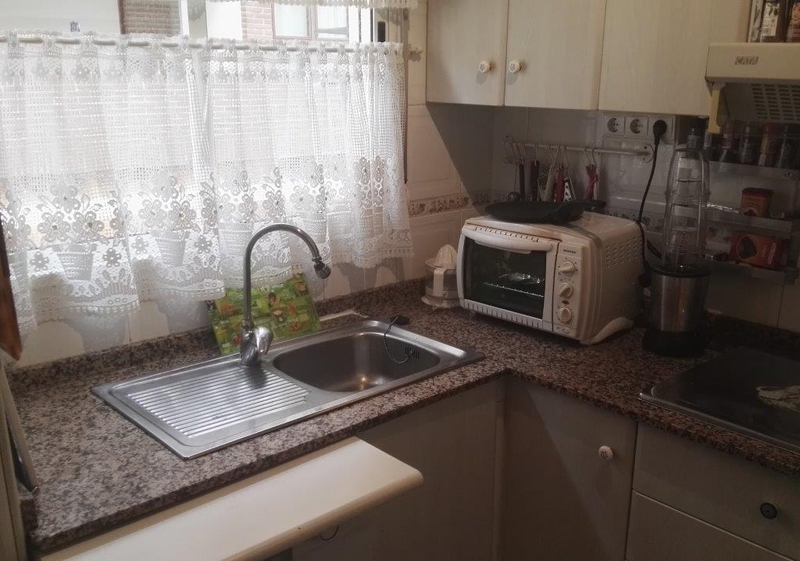 This very well maintained, air conditioned and an area close to all amenities.